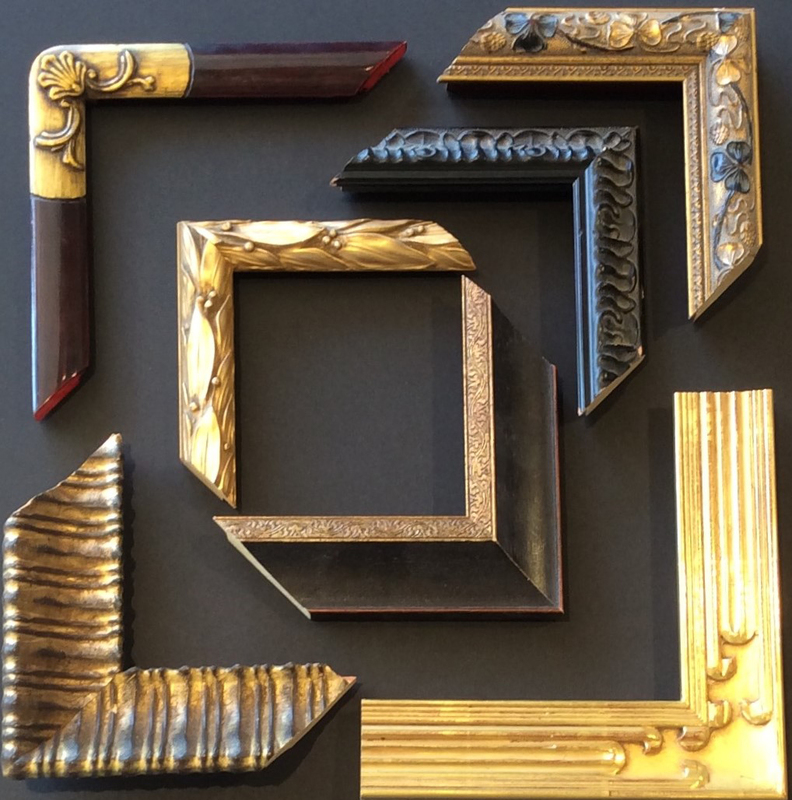 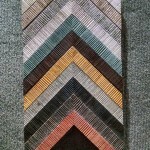 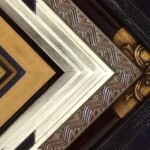 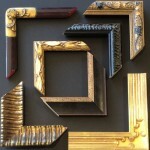 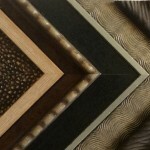 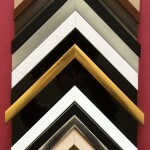 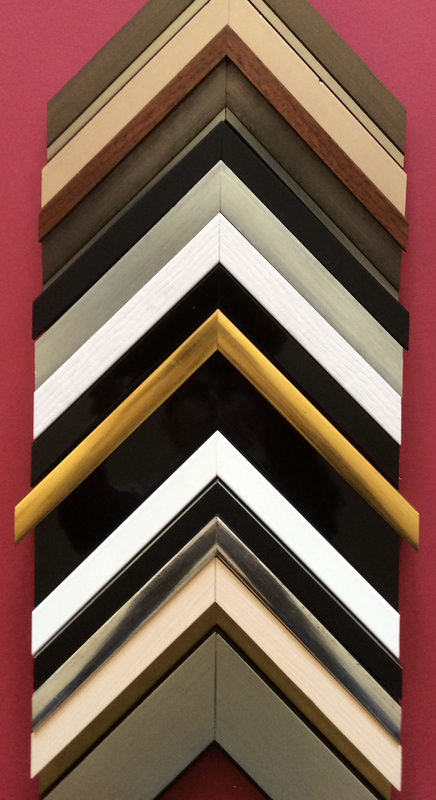 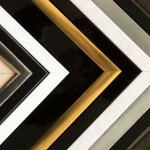 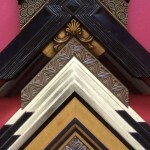 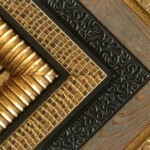 For the best selection of custom wood frames, come to Allan Jeffries Framing. 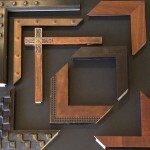 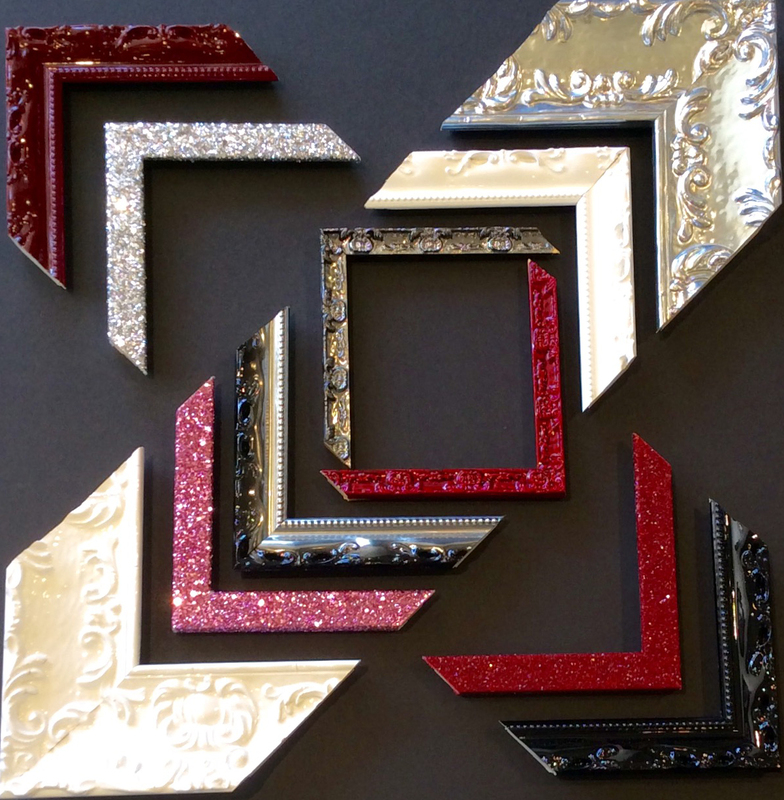 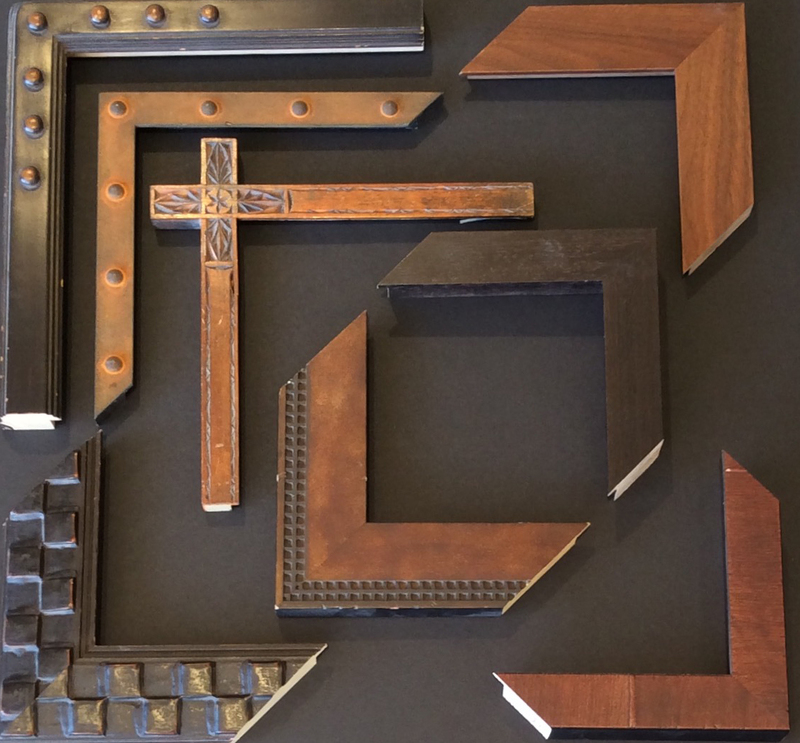 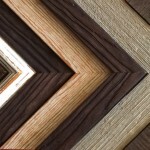 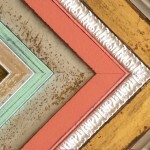 Are you in the market for custom wood frames? 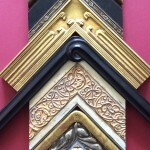 Maybe you have no choice but to go the custom route due to the unusual size of the piece to be framed, or maybe you simply haven’t found any premade frames that look just right. 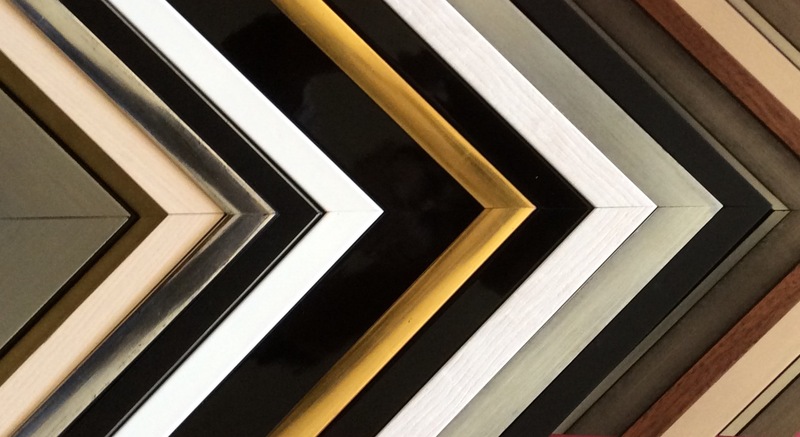 At Allan Jeffries Framing, we believe that every piece of art deserves the perfect frame—and you should never have to settle for less. 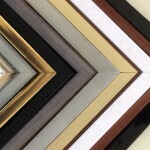 Our experienced frame artists will help you design the exact right custom wood frames for your needs and budget. 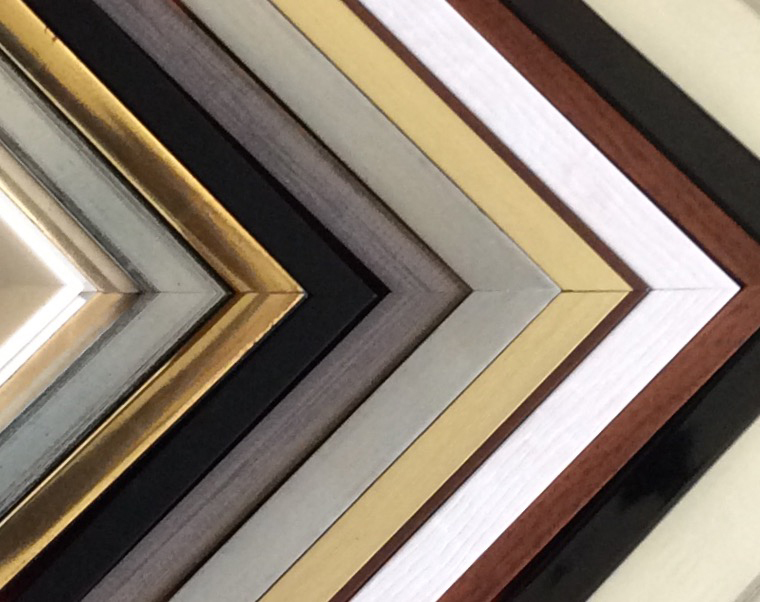 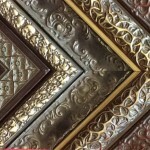 Because we only hire the best, you can rest assured that your custom wood frames will be meticulously crafted to a high quality standard so that they look absolutely perfect on your wall. 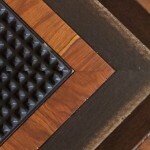 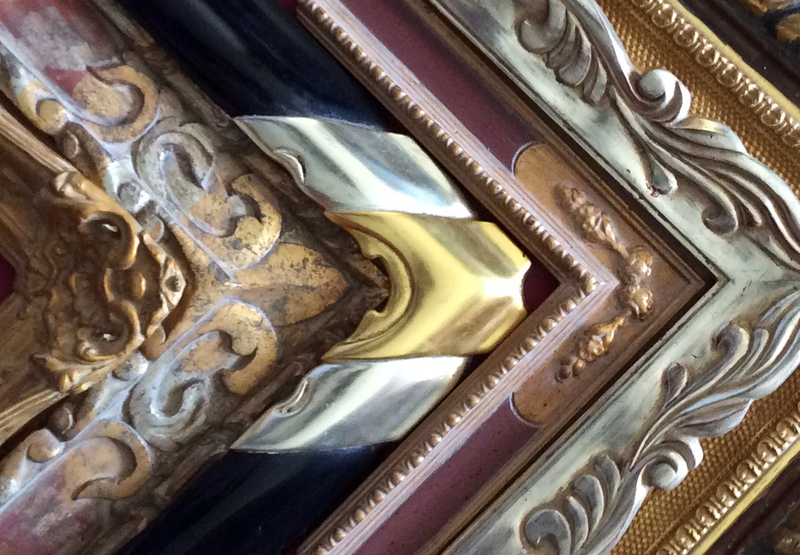 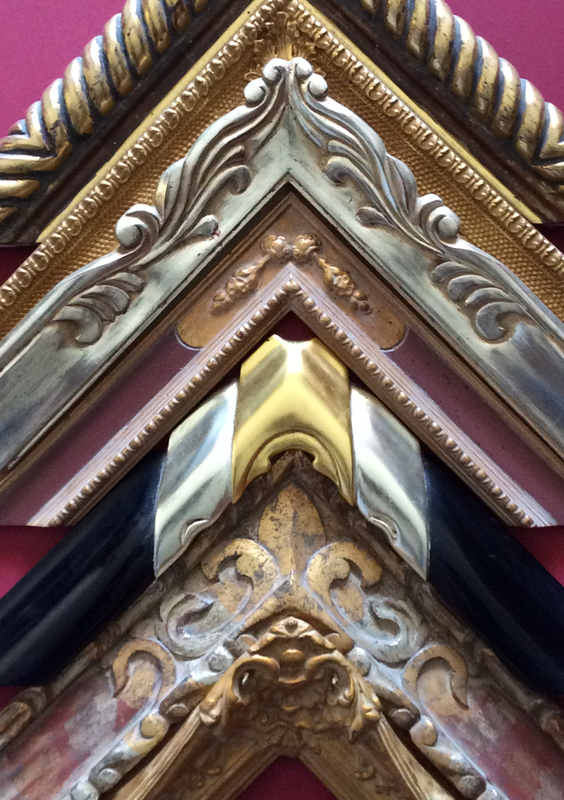 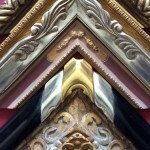 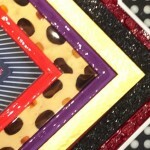 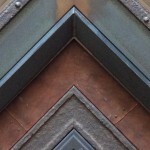 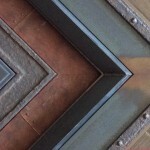 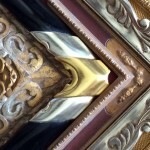 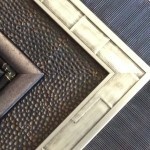 But our painstaking attention to detail certainly doesn’t end on the surface of the frame. 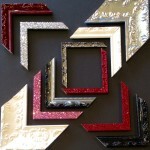 Instead it extends to parts you can’t see, such as the backing, hinges, and hardware. 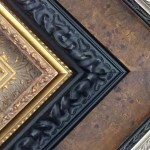 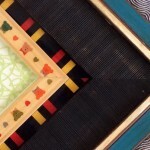 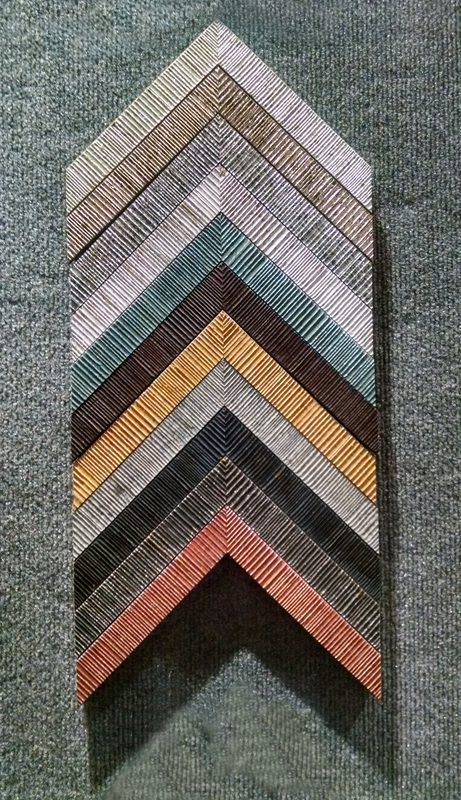 We’ll make sure every element—such as the mats, the glass, and the mounting—is carefully chosen to support the long term performance of your custom wood frames and provide the protection your art requires. 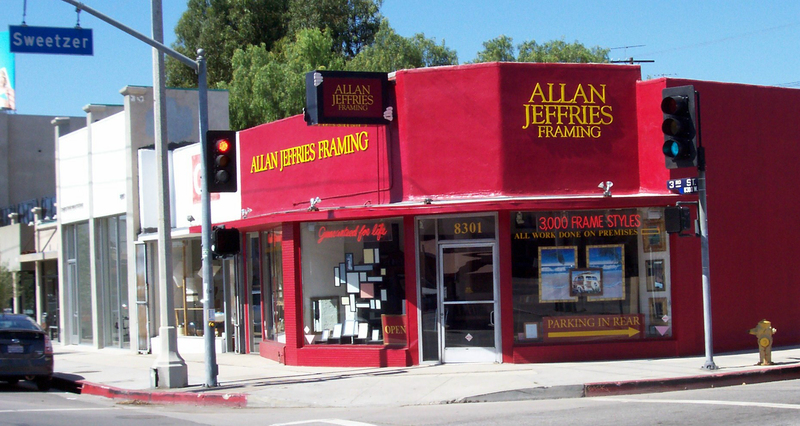 At Allan Jeffries Framing, we treat every project with the utmost care, ensuring that the materials and workmanship are of the highest quality. 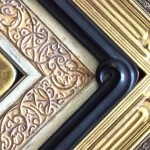 Should any of our custom wood frames be flawed in any way, we will do whatever it takes to make it right, even if it means remaking the entire frame. 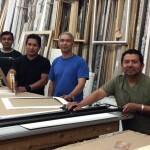 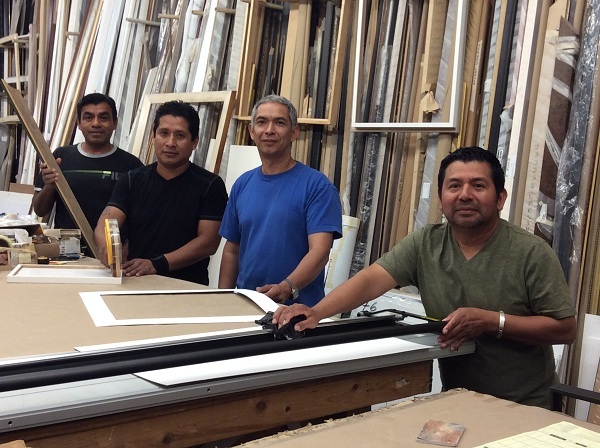 We invite you to stop by one of our three locations to browse options for custom wood frames, or give us a call at (323) 655-1296 and request a quote on your next project.